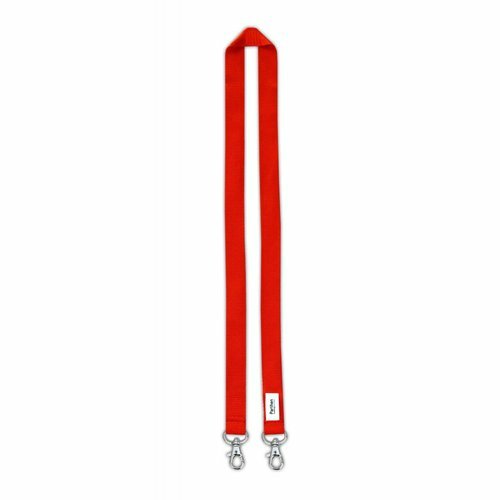 20 mm wide, 90 cm long, fitted with double carbine hook. 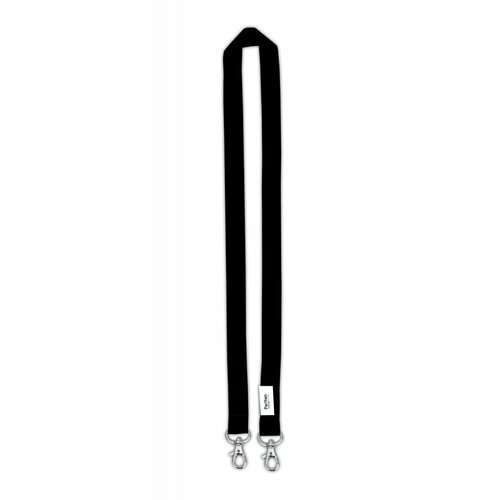 20 mm wide, 90 cm long, fitted with a single carbine hook. 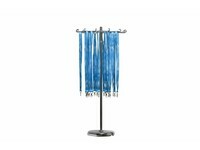 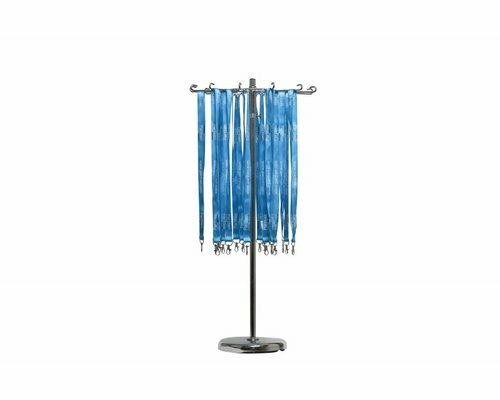 This lanyard holder is a table model with 12 arms with which a large amount of lanyards can be hung. 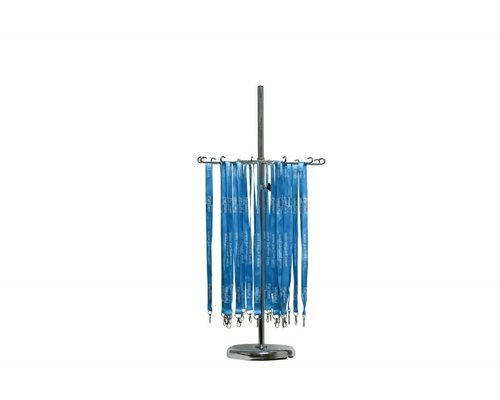 This lanyard holder is a table model with 12 arms with which a large amount of lanyards can be hung. 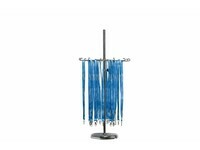 The base is weighted and the holder can be adjusted with a twist lock. 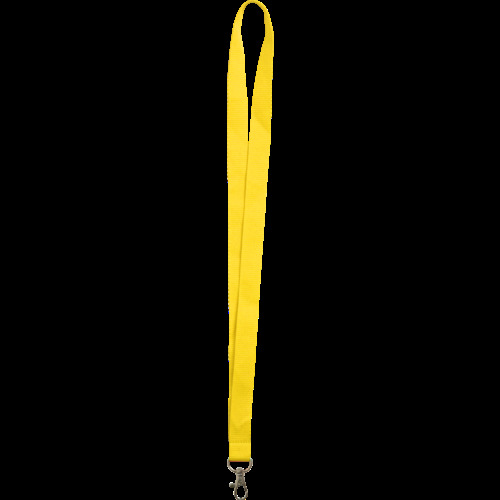 The lanyard holder is easy to assemble and easy to transport. 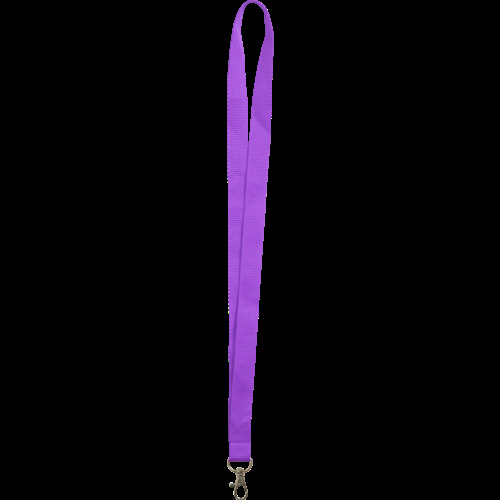 Shop for the best meeting supplies, registration software and event proces management support.